Every year, thousands of workers become sick from occupational heat exposure, some fatally. These illnesses and fatalities are preventable. Despite recommendations on worker heat stress going back more than 40 years, the federal government has repeatedly failed to set a heat stress standard for American workers. Moreover, climate change is increasing the risks. 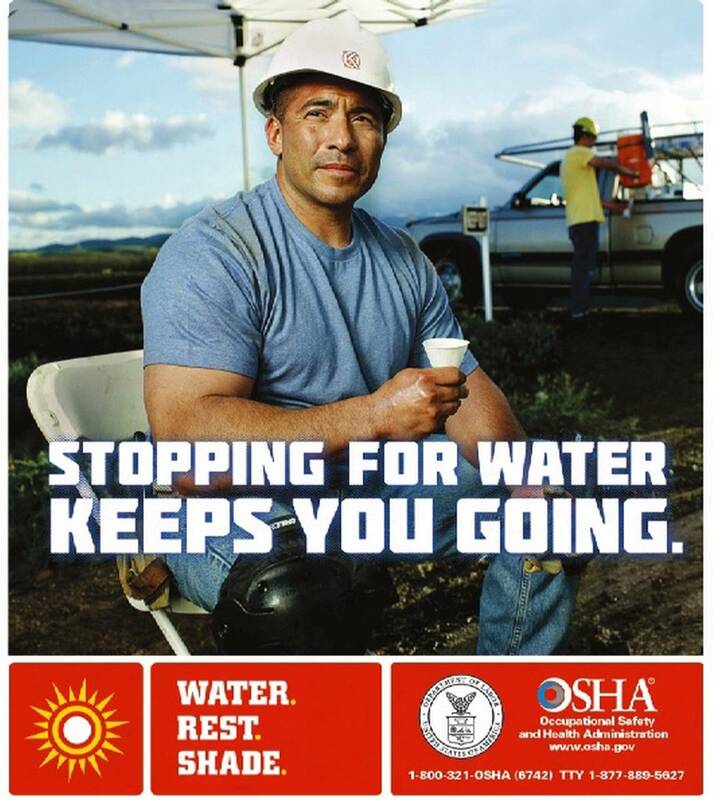 From 1992 to 2016 in the U.S., heat killed 783 workers and seriously injured nearly 70,000, according to Public Citizen’s new report: Extreme Heat and Unprotected Workers. The consumer advocacy group Public Citizen, along with United Farm Workers Foundation and Farmworker Justice, joined more than 130 public health and environmental groups in submitting a petition to OSHA calling for the agency to require employers to protect their workers from heat by imposing mandatory rest breaks, hydration and access to shade or cooled spaces, among other measures. 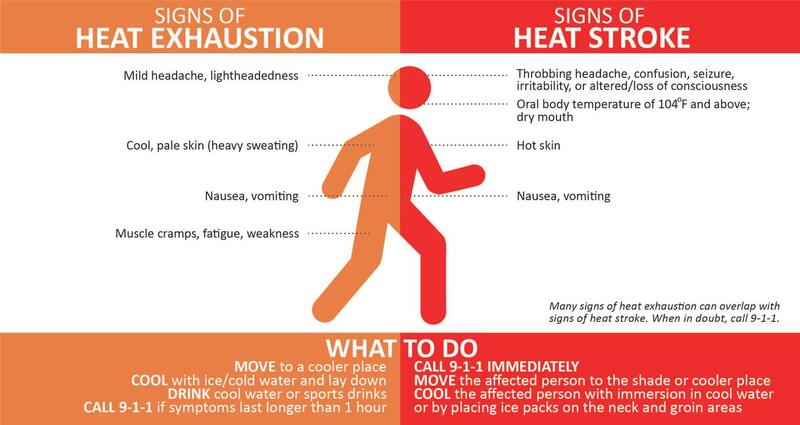 Workers who are exposed to extreme heat, or even those engaged in strenuous physical activities, may be at risk for heat stress. 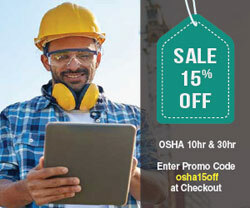 Occupational exposure to heat can result in injuries, disease, reduced productivity, and death. As global warming continues, extreme heat is expected to become more common, and the plight of outdoor workers will get more extreme along with the weather, making stronger standards more critical. 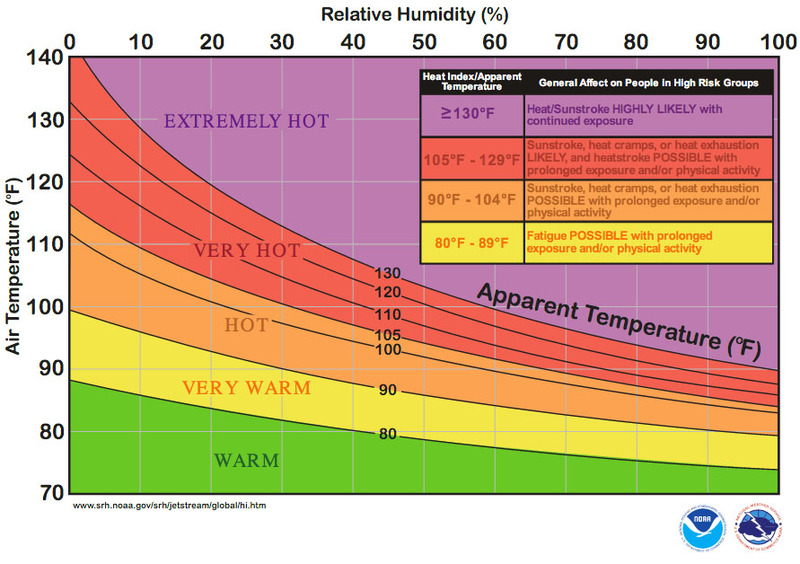 Those at risk of heat stress include outdoor workers and workers in hot environments, such as farm work, construction, oil and gas well operations, landscaping, emergency response operations, and hazardous waste site activities, also increase the risk of heat-related illness in exposed workers. Jerry M. Melillo, Terese (T.C.) Richmond, and Gary W. Yohe, Eds., Climate Change Impacts in the United States: The Third National Climate Assessment. U.S. G LOBAL C HANGE R ESEARCH P ROGRAM (May 2014), http://bit.ly/2JgXCV1 and Observed U.S. Temperature Change, Figure 2.7 , U.S. G LO BAL C HANGE R ESEARCH P ROGRAM (Aug. 3, 2113), http://bit.ly/2LbVlL1 . Henry Fountain, Jugal K. Patel and Nadja Popovich , 2017 Was One of the Hottest Years on Record. And That Was Without El Niño , T HE N EW Y ORK T IMES (Jan. 18, 2018), https://nyti.ms/2uneZJM .